Yes blockages in the coolingwater pipes. Had a lot of problems this periode, and a lot of hard work and we are always to late to/from ports. 2 hours since we left Bergen, and we canceled all ports between Trondheim and Bergen. NX has cancell 31 times since April, and that is too much in the summer..
NX is off the trip starting in Bergen 19 Sept, heard that she's in for maintenance. Guess the coolingwater problem will be fixed then? 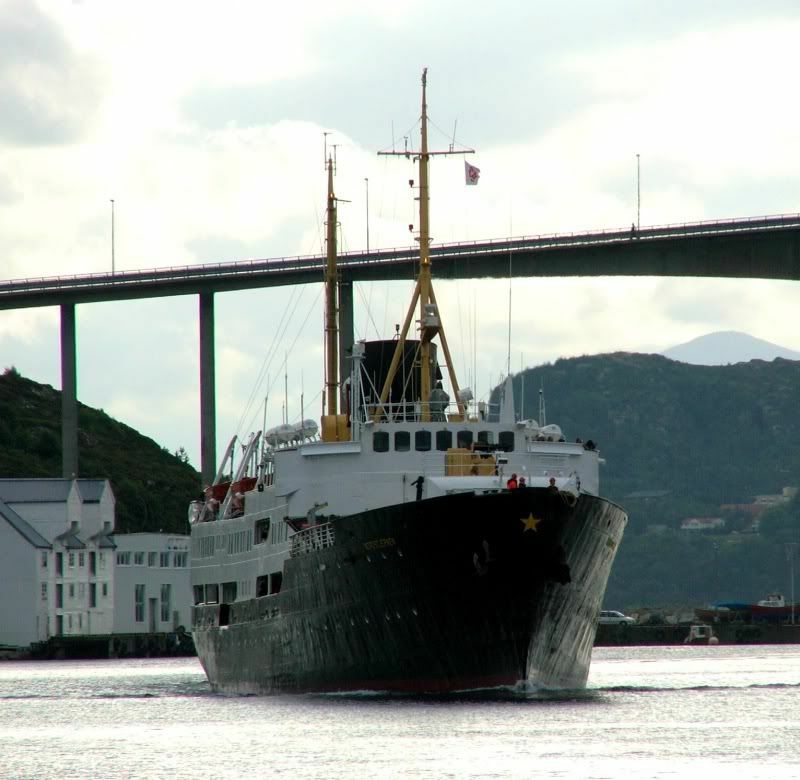 Out of route in Bergen 29 september because of planned maintenance. Maybee before, but nothing sure. The old lady needs it a lot!! Some pics of "NX" northbound to Tromsø today. Great image and beautifully shot from the low vantage point just above sea-level! Superb! My favourite! Last edited by Sterkoder; August 30th, 2009, 11:54. Congrats with your 3000th post Big S / Sterkoder! Absolutely wonderful angle you captured the ship at as well.. love the low angle, as if it was taken just above sea level! I dont Know why NX was late, but as you all know she has some problems. Was the ship stuck in bad weather a couple of days ago? 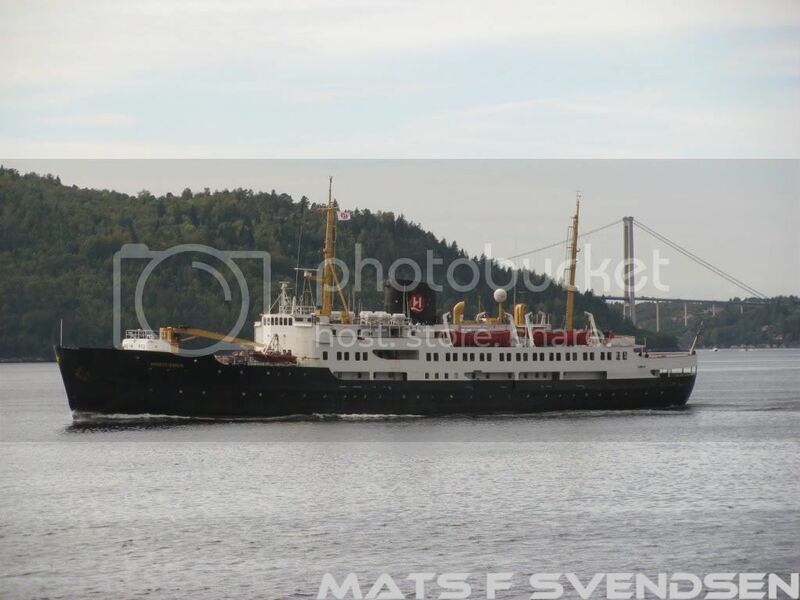 I went to town to see her, but there were no ship in Trondheim. I think it was the day we had the storm along the coast. She was departing at 12:45 P.M from Trondheim that day. Do you know if Lofoten was also in Trondheim that day? I guess I should pay more attention the whole port area... ! Great images Mats... thank you very much! Poor old girl.. she is struggling to keep up her route, no doubt.